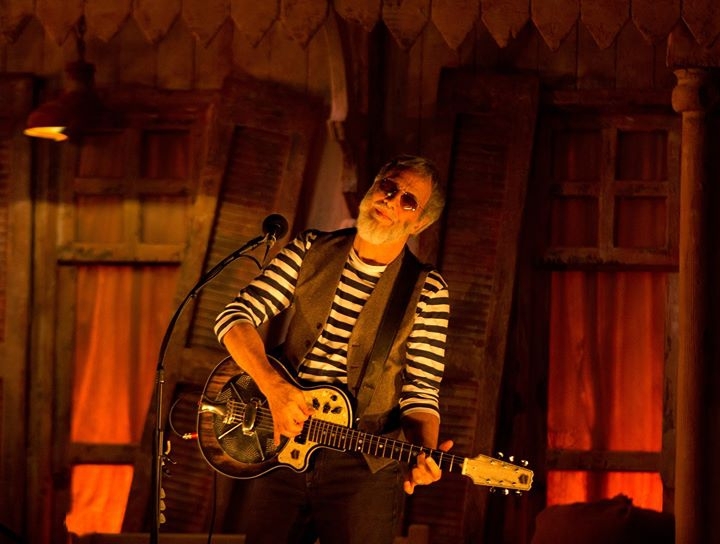 Yusef, formerly known as Cat Stevens, is embarking on a 50th anniversary tour. The British singer-songwriter and Rock and Roll Hall of Fame inductee will be touring to commemorate the 50th anniversary of his first hit single and debut album Matthew & Son. Last in the country in 2010, Yusef is a well loved singer and an influential musician. The concert will feature a number of his best-known songs.